Make this Valentine’s Day memorable for you and your sweetie. Whether you choose a quiet dinner for two, or an energetic show, you can’t go wrong with one of the many options around town for an unforgettable evening out. 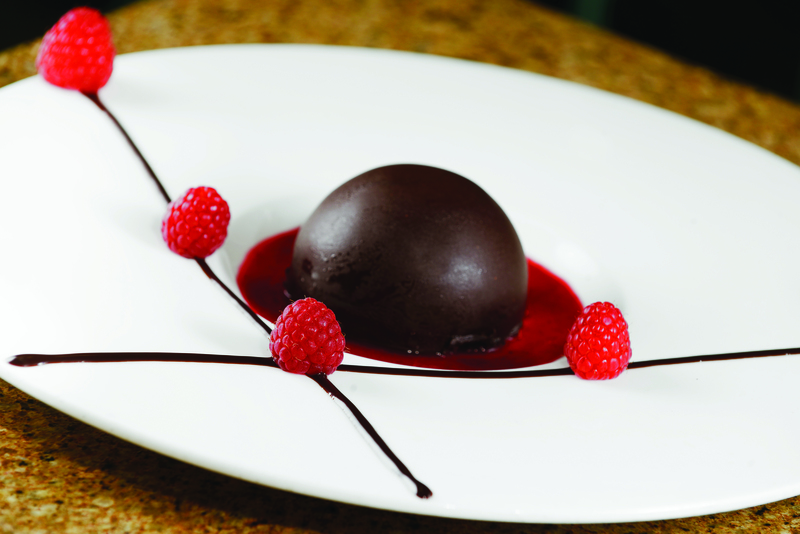 Branson’s Center Stage Grill offers a scrumptious array of options for dinner on February 14. 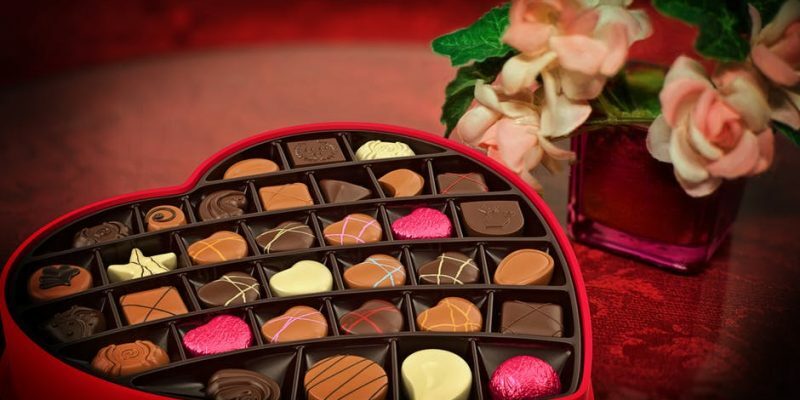 The classic Valentine’s favorite, Chocolate Covered Strawberries, is on the menu, followed by an appetizer of Crab and Smoked Salmon Stuffed Mushrooms. 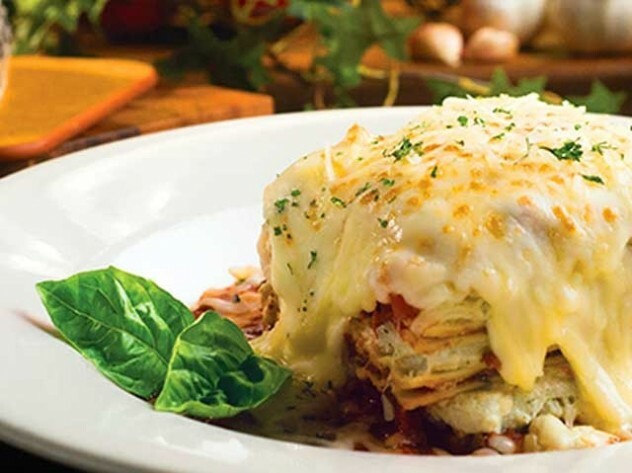 You get a choice of three entrées: Smoked Prime Rib with Mushroom Onion Jam and Yorkshire Pudding, Pancetta Stuffed Chicken Breast with Mornay Sauce, or Poached Salmon with Hollandaise Sauce. Dessert is guest’s choice. $40 per person, or $75 per couple. 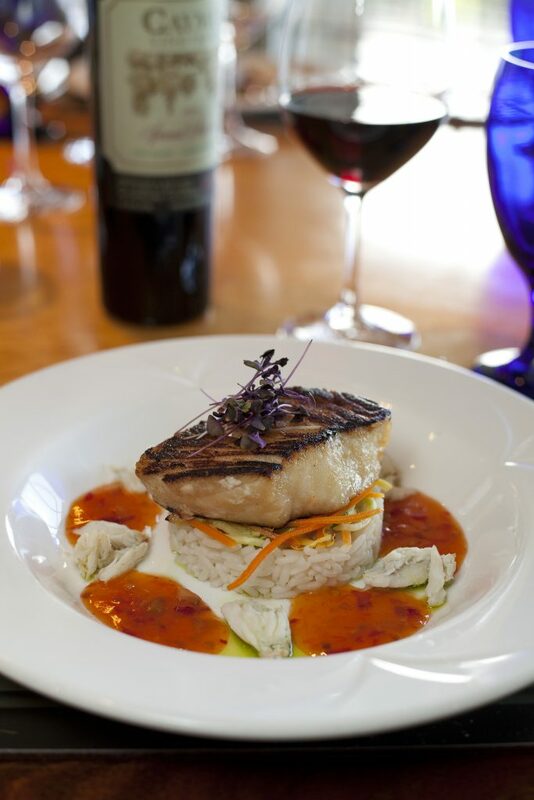 Dinner is served from 4 – 8 p.m. Reservations recommended. 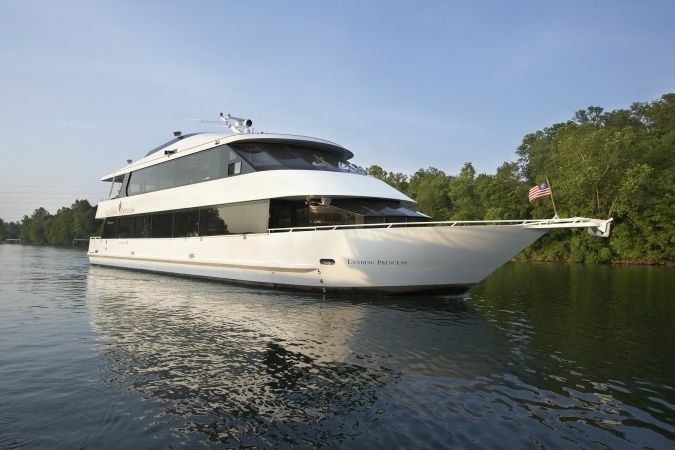 Main Street Lake Cruises at the Landing offers a 2 hour cruise on lovely Lake Taneycomo. You and your Valentine will enjoy a three course dinner: Mixed Greens with Raspberry Vinaigrette, Balsamic Braised Short Ribs, Seared Scallops and sides of Baked Potato and Roasted Brussels Sprouts, followed by dessert –Passion Fruit Custard, Mango Compote, and Raspberry Coulis. $56.09 per person. Window seats, roses, champagne or wine are available as additional add-ons. Dinner is at 5:45 p.m. on February 14 and February 17. Reservations recommended. What could be more romantic than a candle-lit dinner at the beautiful Keeter Center? Enjoy a special chef-prepared meal, live music, and dancing in a rose petal setting. $49.50 per person before tax, gratuity and drinks. Reservations are required for the February 14 dinner. What better choice for a sweethearts’ retreat than charming Italy? If a trip across the ocean just isn’t in your budget, local Florentina’s (on Green Mountain Drive) can bring a bit of old world charm within easy reach. From chicken Marsala to seafood offerings to brick oven-fired pizzas, there’s an option for every taste. Re-opening February 9, Florentina’s winter hours of operation are Friday – Sunday 11 a.m. – 8:30 p.m..
Local Forte Theatrical Productions will be performing from 8 – 11 p.m. on February 16 at the Historic Owen Theatre in the downtown area, offering a series of musical duets and solos on the theme of love. 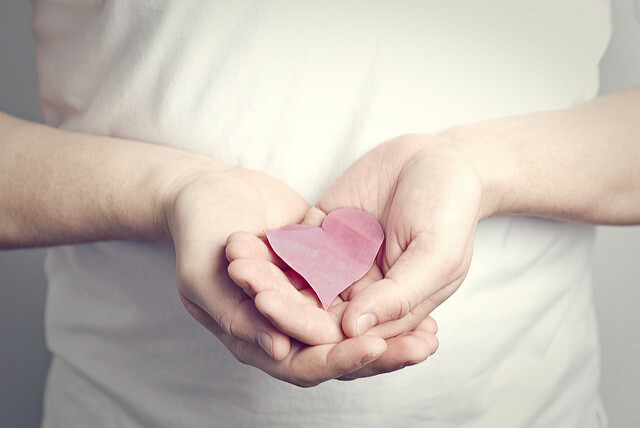 This event is fitting for couples and families alike. Adult tickets are $10 and must be purchased in advance on the Branson Regional Art’s Council’s website. For a Valentine’s date with an authentic Ozarks flair, look no further than a night featuring the music and comedy of Bob and Alta Faye Courtney. 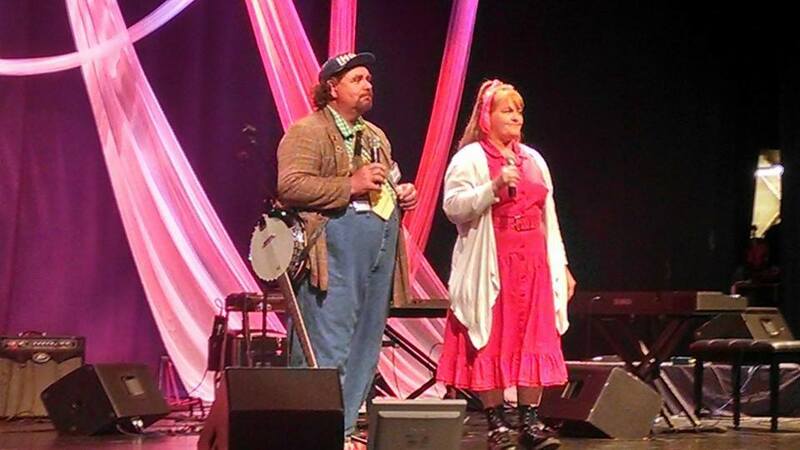 Bob is a retired rodeo clown and he and his wife share their country-style humor and gospel songs at First Church of the Nazarene (at 1st and Hensley) on Friday, February 9, at 6 p.m.
$30 per couple includes dinner with dessert. Make reservations at the Facebook page. The Chateau Grille at Chateau on the Lake, Branson’s ultimate romantic getaway spot, won’t disappoint for Valentine’s. The menu offers a wealth of fresh options, including Filet Mignon and Mushroom & Shallot Stuffed Chicken Breast, with locally- and sustainably-sourced ingredients taking center stage. 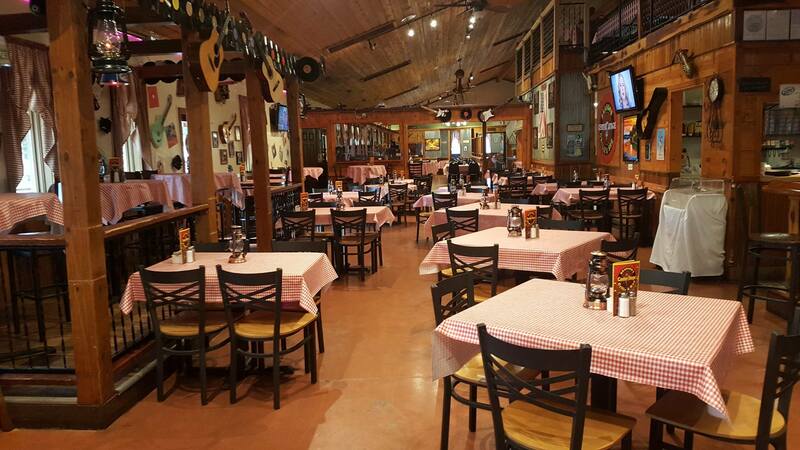 Plan your dinner to arrive in time to watch the gorgeous sunset over Table Rock Lake. The Chateau Grille is open daily until 9 p.m. Reservations recommended. Located at the Hilton Hotel Convention Center, Level 2 provides an elegant and modern ambience. 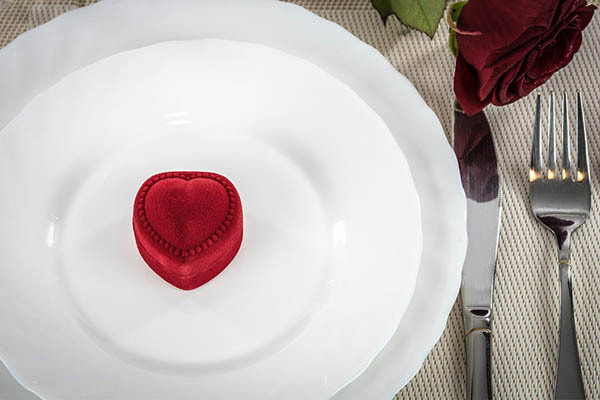 Choose from the regular dinner menu or the Valentine’s Day specials available February 9 – 17. The three course dinner (includes roses for the ladies!) is $125: Appetizers of House-made Sausage, Grilled Vegetable Terrine, Goat Cheese & Grilled Bread, followed by Filet of Beef Chateaubriand and Cinnamon Gelato Baked Alaska, with a choice of two drinks each. Lunch is served 11 a.m. – 2:30 p.m. and dinner from 5:00 – 10 p.m. Reservations recommended.